Coursera has brought out “Specializations“. Diverging from the single-course track, Specializations are more focused multi-course series built around popular topics like Data Science, Cybersecurity, Android Development, and Foundations of Teaching. These specialized programs will be acknowledged by participating institutes with a Specialization Certificate on successful completion. The Specializations will mirror real-world requirements by enforcing a unique capstone project or exam before students are awarded a Specialization Certificate. 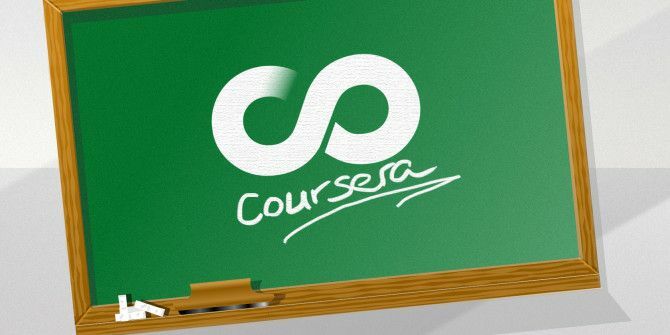 Coursera is launching ten courses in the first salvo. Mobile Cloud Computing with Android (from Vanderbilt and the University of Maryland) and Reasoning, Data Analysis and Writing (from Duke University) are the two among the ten that are already open for enrollment. Courses are priced around $200 and more for now. Coursera says that focused industry-tailored courses like these give students a well-rounded set of skills. The set of courses are designed to give students a high level of mastery in the subject of choice. For instance, the Mobile Cloud Computing course is a set of three courses culminating in the capstone project and exam for the final award of the Specialization certificate. Students can pay as they go through each component course. Each inter-related course can be paid for separately. Interestingly, the FAQ for the above course says that you can also take the courses for free, but you will not be eligible for a Verified Certificate in a course or the Specialization Certificate.